NYFW! 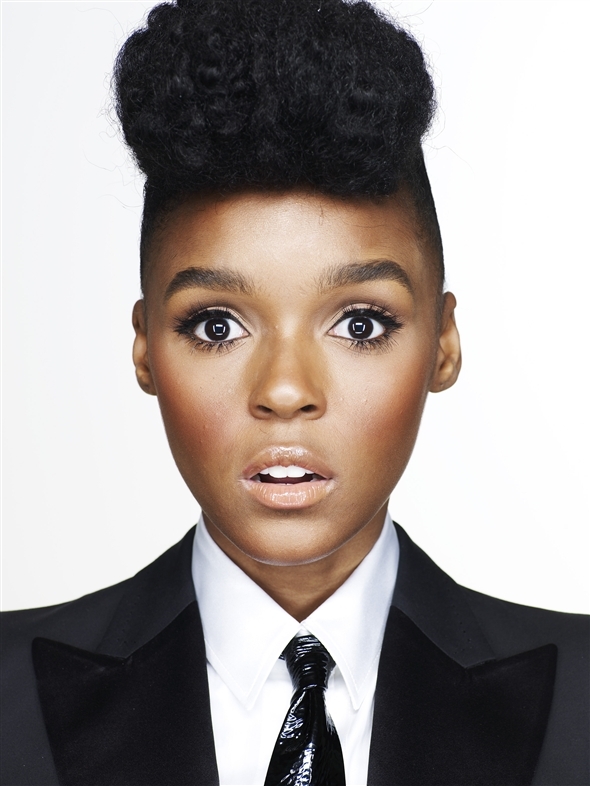 Janelle Monae To Sing Live At Rebecca Minkoff Show!!! NYFW is less than 48 hours away and the parties have already begun!!!!! There are always so many great fashion moments at NYFW and the latest news is that models on Rebecca Minkoff’s New York Fashion Week runway will be strutting their stuff to the live music of Janelle Monae. Monae will sing at Friday’s show at Lincoln Center where Minkoff will be showing her collection for next Spring. There will be a live stream of the show Friday at 3 p.m. EDT. Click HERE for more information! Also, Stay tuned for upcoming roundups of my favorite NYFW Spring 2014 collections! ← Fall Trends Part 1! Pop Of Print! This sounds like fun. I love Janelle Monae! She’s is so stylish! That’s cool! I like how they have live music at the Victorias Secret shows!